Ever Wondered How Your Car Gets Loaded Into Its Luxury Cruise Ship? Last edited by rbrylaw; 10-09-2018 at 05:35 PM. 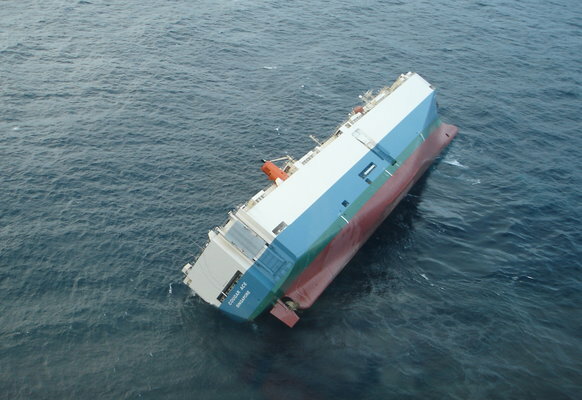 Interesting though it is a standard RoRo procedure. The RoRo ships are interesting in that all the decks are adjustable in the vertical plane so that they can accommodate whatever freight they are carrying in order to maximize capacity. The cars are just 4 inches apart. I know they're tied down, but man, if that ship encounters some truly rough seas, I would be concerned about the possible damage that could occur. I wonder how many ships and different shippers Mercedes uses? 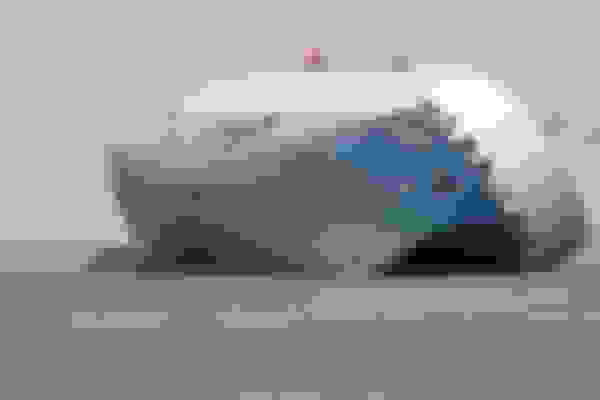 I guess knowing my E450 is waiting to board a ship, I was just curious what that might look like. The decks are lowered so that there is just a few inches from the top of a car to the deck above. My cars have come on both K-Line and Wallenius Wilhelmsen ships. Roro ships all look about the same - huge slab sided single purpose floating bemouths. I hope I learn the ships name which will carry my car today so I can tract it. Here is a pdf of the K-Line schedules. WWL schedule for the next 3 sailings: Mignon 16 Oct - 4 Nov; Integrity 17 Oct - 3 Nov; Independence II 23 Oct - 9 Nov.
Keep in mind that Leslie is in mid-Atlantic and Nadine just started to get organized. They may alter the shipping schedules. Thanks ua! 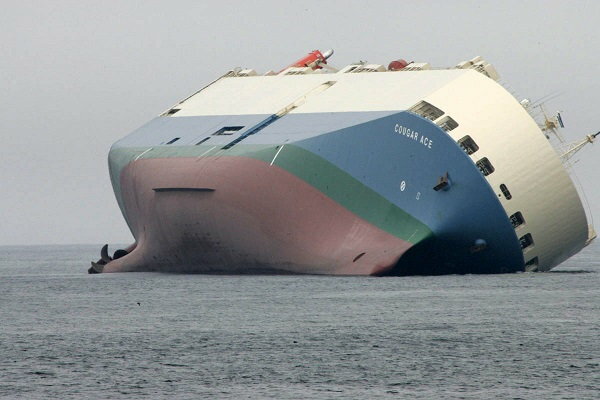 I hope my car is on one of the two ships leaving Bremerhaven today or tomorrow. Otherwise, it waits until the week of the 22nd. Thanks, and I have wondered. That YouTube file led me to look at twelve others. Yeah, me too! Glad it gave you some entertainment! My car left Bremerhaven on the Noble Ace, yesterday, with an arrive date (pending no issues) in Brunswick, GA., on the 20th. Woo Hoo! Right now, she's sightseeing just south of England on her way into the open Atlantic. Last edited by rbrylaw; 10-11-2018 at 11:05 AM. It is a good thing your car isn't on the Cougar Ace. Thanks! I wouldn't be very happy about that. No I wouldn't! They actually got it back upright, but scrapped a lot of cars, mostly Mazdas. Can you imagine calling the insurance agent over that little boo boo?! The premiums might even go up. I imagine that the person who threw one switch and not the other is no longer employed in the maritime industry. Yes, one would expect so! If he is still with this company, I truly hope he's not on my cars ship! Quick Reply: Ever Wondered How Your Car Gets Loaded Into Its Luxury Cruise Ship?